Home/Blog/Should You Set Your Thermostat to On or Auto? 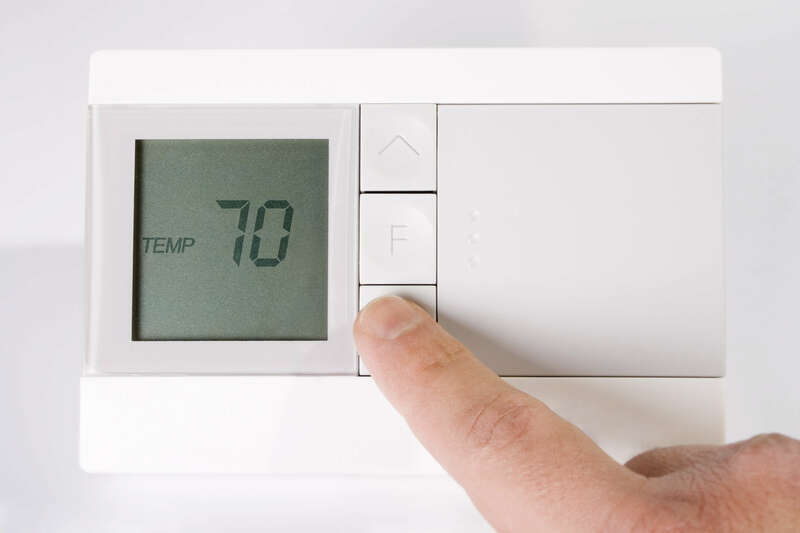 Most choose whatever they’re accustomed to, but there’s plenty of confusion surrounding two simple features on the modern thermostat – the On and Auto settings. What’s the difference between the two settings and which one is best for your HVAC system and your electrical bill? We’ll explain the main differences between the On and Auto settings and how they can impact you. Then you’ll know if you’re an On home or an Auto home. 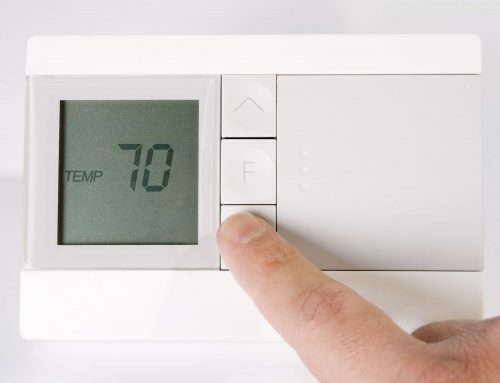 So, Should You Set Your Thermostat to On or Auto? First, let’s explain the main difference between your thermostat’s On and Auto settings. On: The fan runs continuously regardless if the air is being treated. Your HVAC system will cut on and off as necessary, but the fan will always run, continuously circulating air through the home. Auto: The fan only runs when the HVAC system is actively engaged. Air only circulates through the home when it is being treated. On offers advantages due to continuous circulation of air. 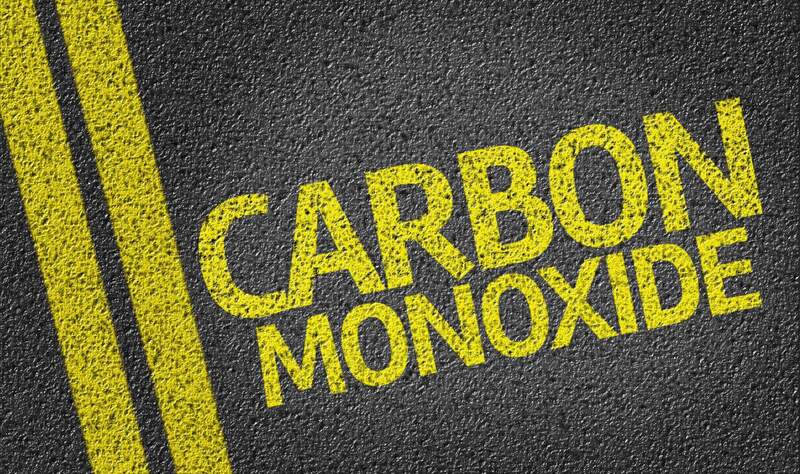 On improves overall air quality in your home because the air is being continuously filtered. 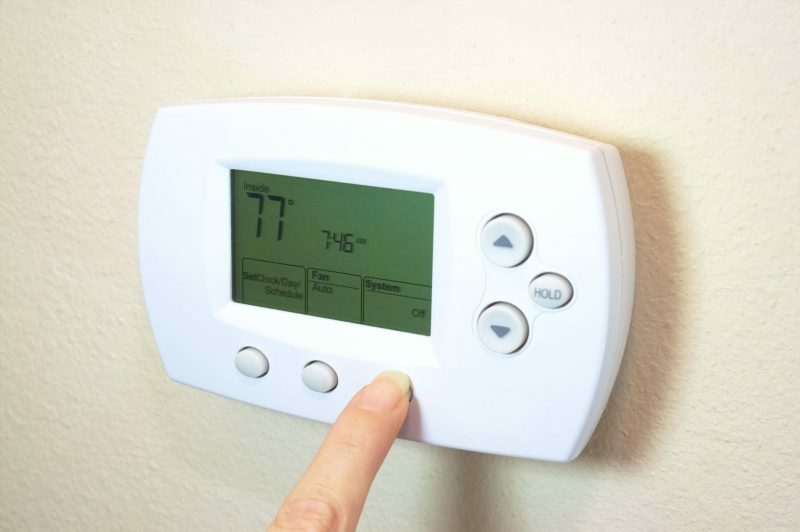 Keeping your thermostat set to On will reduce cold and hot spots in the home and will improve the lifespan of your HVAC. Because the fan is always running your electric bills may rise through some homes report their utility bills have gone down. Since every home is unique how the fan affects your utility bill will be different for every homeowner. 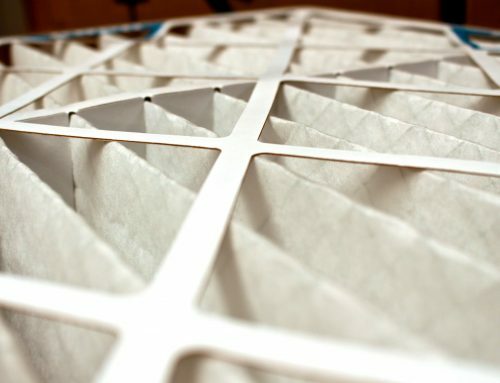 Since the air is always circulating and filtering you will need to change your HVAC filters more often. 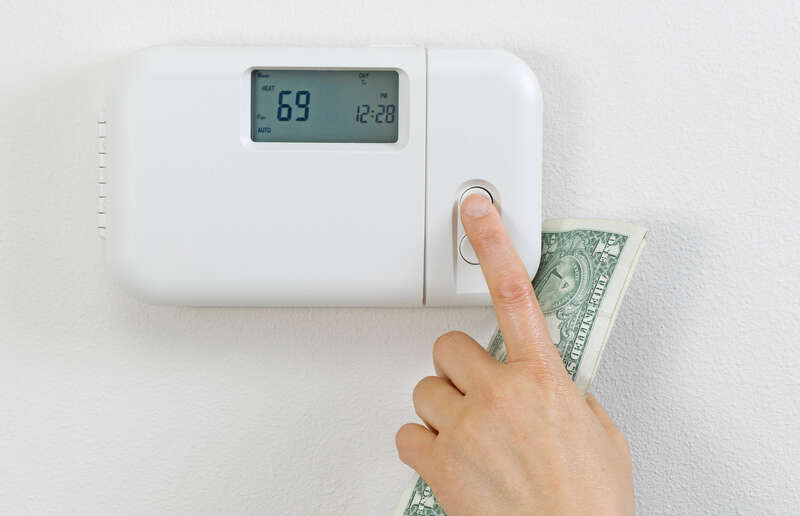 Have an HVAC company come out and inspect your system if you’re not sure whether leaving your thermostat pointing to On is in the best interest of your electricity bills. In Auto, the fan only activates during active HVAC periods. Auto will save you more money on your monthly power bill when compared to the On setting since the fan isn’t running continuously. This is the default setting for most HVAC units out of the box when connected to a thermostat. Since the fan isn’t running there will be more hot and cold spots in the home. 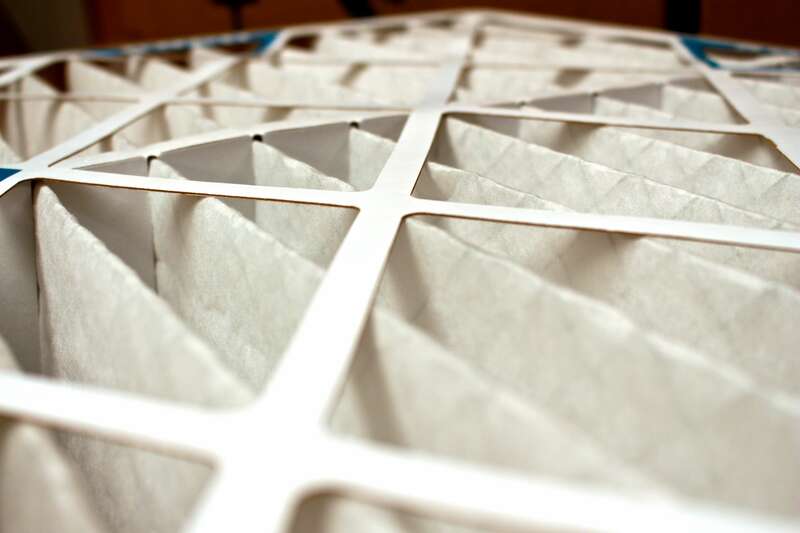 Reduced circulation also means less filtration and lower air quality in the home. The cranking on and shutting off of the fan on the Auto setting is thought to reduce HVAC lifespan, too. 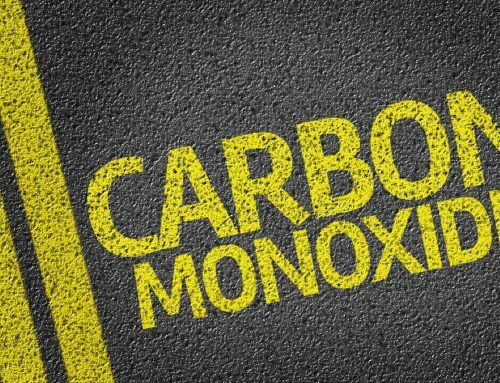 One downfall to using the Auto feature on your thermostat is that warm or cool air that doesn’t continuously circulate may make the temperature rise or fall in ways that make you uncomfortable. 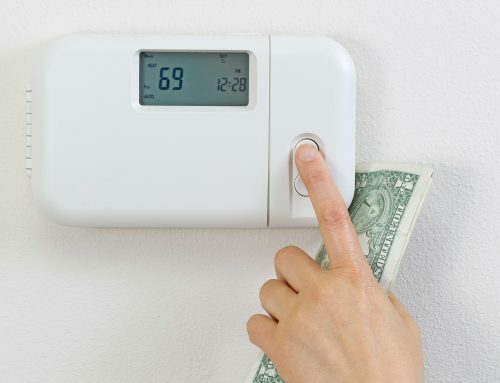 Your HVAC system may need to play catchup during, particularly warm or cool periods to keep your comfortable. You don’t have to figure out the proper setting for your home overnight. 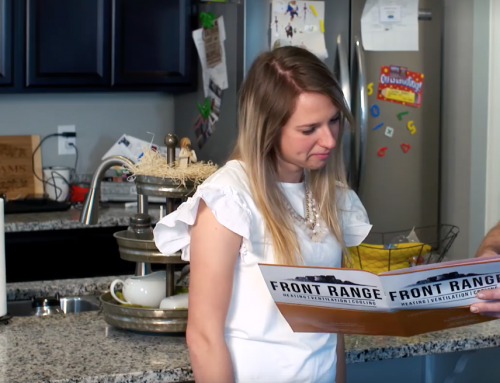 Test one setting for a few weeks and another for a few weeks and see which setting is most comfortable and which impacts your utility bill more. Switch between settings as the season’s change. Knowing what On and Auto does gives you the power to choose your perfect setting.